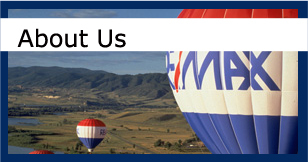 Our RE/MAX real estate office is staffed with full-time professional agents who are ready to assist you with all of your real estate needs. Whether you are looking to purchase a new home or sell your current home, we can help. 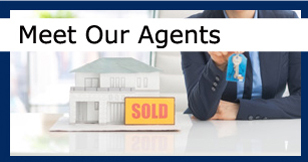 Our licensed realtors are highly knowledgeable in today's real estate market and can help you find homes for sale that are within your budget and match your preferences. We are licensed in the states of Massachusetts and Rhode Island and serve buyers and sellers in Fall River MA, Westport MA, Somerset MA and entire Bristol County Area. 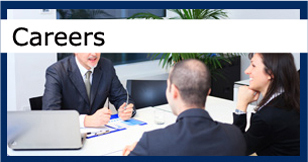 We can also help you with relocation to anywhere in the United States and some 68 countries around the world.